The third-annual BabeFest returns to Fort Myers, June 1. The music festival celebrates diversity in the arts with a full line up of women-focused or women-fronted rock bands. The event is organized by the non-profit Love Your Rebellion and is designed to encompass and expand upon organization’s mission to "empower marginalized groups through music, literature, and art.” We’ll learn more about BabeFest and Love Your Rebellion from founder and local musician Angela Page. We’ll also feature music and conversation with members of this year’s headliner, The Txlips. 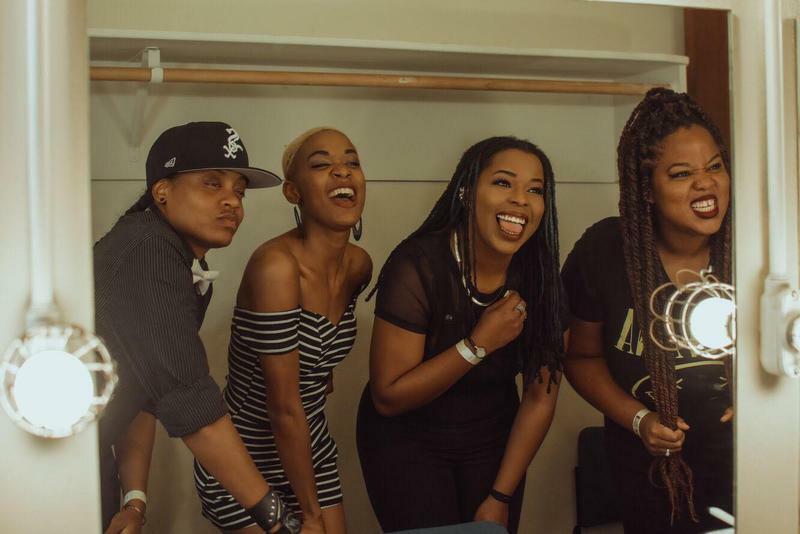 This Atlanta-based all-black women rock band brings a high-energy sound blending funk, rap and rock.